Play PrairieView as you’ve never played it before. For all those ball marks, divots, and folks who don’t obey the golf cart or golf course rules this is a chance for the Superintendent and his crew to seek REVENGE! Be prepared for obstacles and traps set up to make this a fun golf tournament to play. Do it for a great cause. This is a family event and spouse and kids participation is encouraged. There is something for everyone. Come on out, have fun, and support the men and women who pour their hearts and souls into the golf maintenance profession. 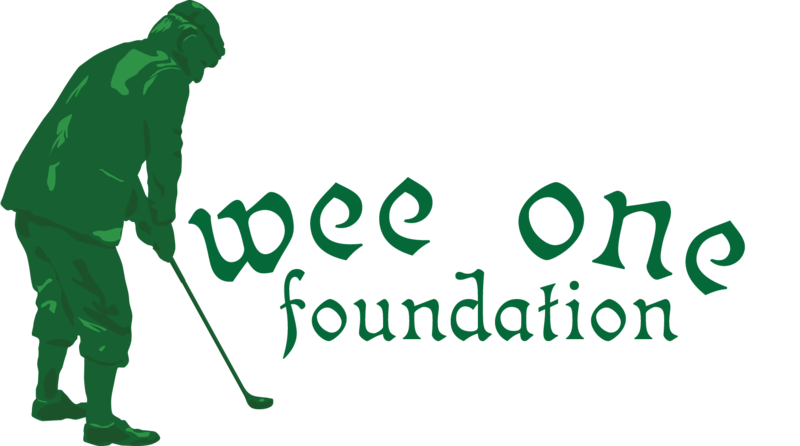 *For $100, registrants can sponsor a personalized Wee One flag to be used in the outing and will be presented with the flag at the awards presentation. All sponsor levels will receive a personalized Wee One flag.